There is more to come from the Transit Interpretation Project (TrIP). 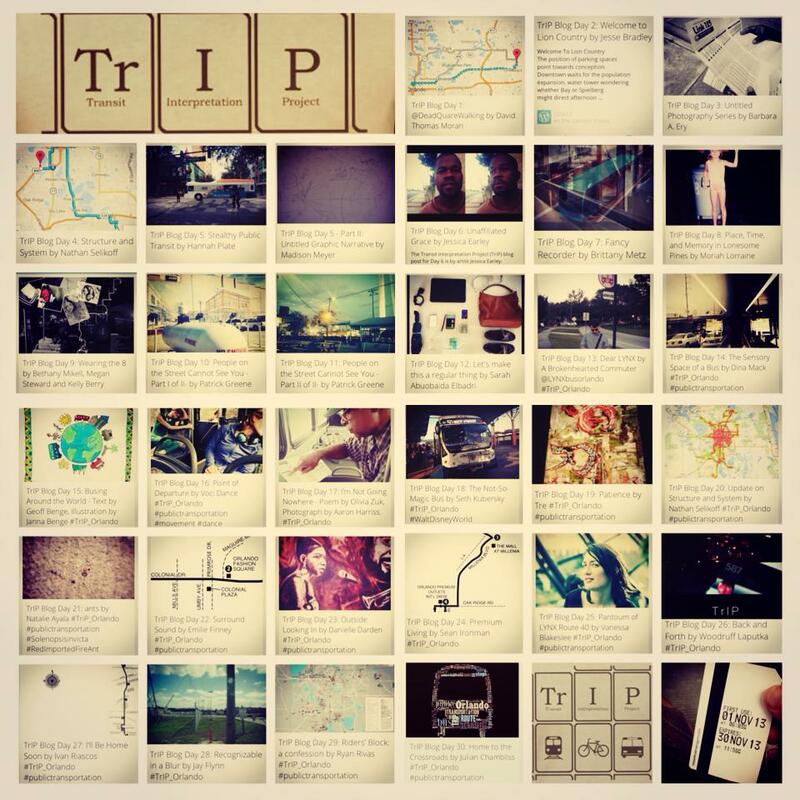 TrIP Phase One Addendum posts will be starting up soon. Pat Greene, TrIP’s curator and the curator/director of both The Corridor Project and the Gallery at Avalon Island, has several ideas brewing that should be coming down the blog pipeline in the near future as well. In the meantime, here is a breakdown of last month’s TrIP blog posts in case you missed any of them or want to give them a second glance.